The arrival of a baby and an immediate role change to parenting are profound emotional experiences. Among other responsibilities, preparing to shop for the new-born's basic essentials tops the priority list. With so many products adorning the shelves at stores, it becomes an ordeal for parents to decide what they need to buy. Nappies.Newborns need their nappies changed about 12 times a day. Many mums find disposable diapers most convenient. If you plan to use cotton nappies however, get a few extra so that you don't run short while you're waiting for washed ones to dry. Changing mat and cotton sheets or towelsto cover the mat. This will help keep your surfaces clean while changing a diaper or nappy. 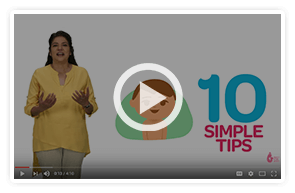 Wipes or cotton wool to clean your baby during a nappy change. 4-5 soft cotton clothsto absorb spit-ups after a feeding session. 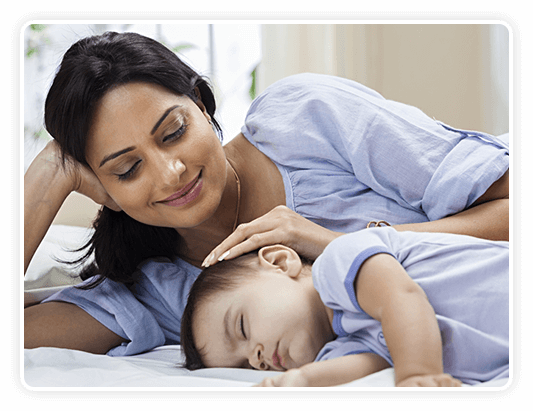 Baby bed.Think about whether you want to use a cot or share your bed with your baby. 3 bed sheetsfor your baby. These can get dirty with spit-up milk or leaky diapers. 1-2 blankets.Choose one that is appropriate for the weather at the time of your baby's birth. Baby bath tub or seat. 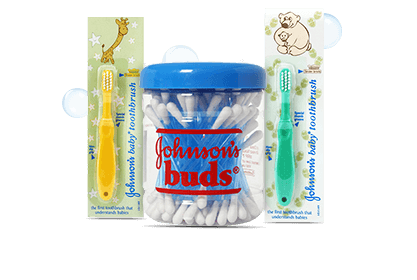 Baby toiletries (body wash, shampoo, massage oil or moisturising lotion, hair brush, nappy rash cream, nail cutters). 3-4 under garments(vests or bodysuits). 1-2 hats and hand gloves.The gloves will prevent your baby from scratching herself if she has long nails. 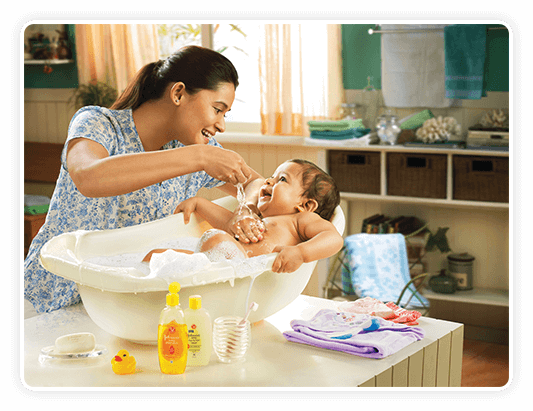 Baby washing detergent.These tend to be milder than ordinary detergents so that the residue soap on the clothes doesn't irritate your baby's skin. Nursing bras and breast padsif you are planning to breastfeed. 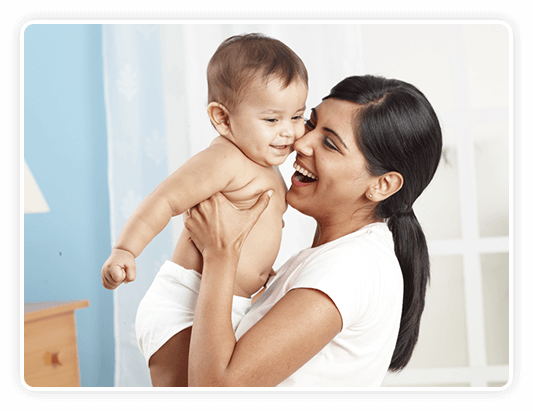 Here is a checklist that will help you determine the best product for your baby's skin for each baby ritual. Massage oils should contain natural and nourishing oils such as olive, coconut, or sweet almond to massage into your baby's skin. A study has shown that massage with oil (vs no oil) has greater soothing effects. Pure pharmaceutical grade mineral oil supports the protective function of the skin barrier and helps prevent water loss, relieving symptoms of dry skin while not clogging pores. The skin of the new-born is 20 to 30% thinner than the adult skin. Baby's skin being delicate, it needs more protection from environmental changes and harsh cleansers. 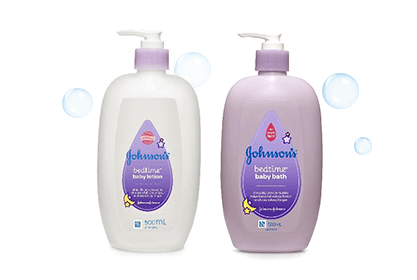 So while caring for your little one, use a mild and gentle cleanser and moisturizer that are developed especially for babies. Cleansing without moisturization may compromise skin hydration. 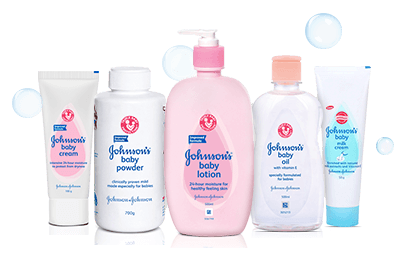 Baby lotions containing milk proteins and vitamins that nourish the baby with soft, smoother and healthier skin should be used. 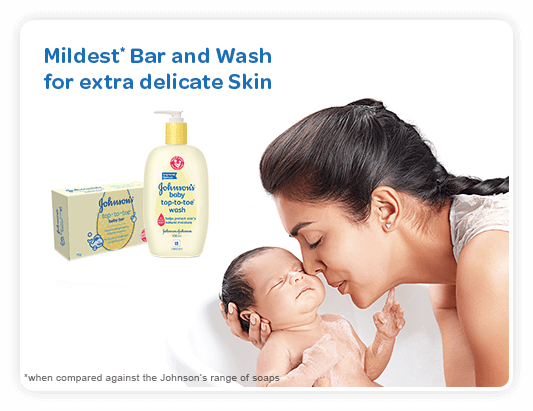 Together with your gentle touch and the smell of the lotion on baby's skin, moisturizing nurtures your bond and little one's happy, healthy development. 1.Field T et al. Journal of prenatal and perinatal psychology and health 1996; 11: 75-80. 2.Johnsons baby website. 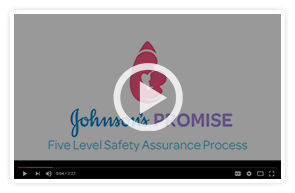 Massage.http://www.johnsonsbaby.com/baby-massage/techniques. August 01, 2016.